Femi Falana, a Senior Advocate of Nigeria (SAN), has asked Justice Walter Onnoghen to quit the bench, following the allegations levelled against him at the Code of Conduct Tribunal (CCT). Falana stated this while appearing on Channels Televisionâ€™s Politics Today on Sunday. â€œThe government should as a matter of urgency, lift the suspension on the Chief Justice, and since the Chief Justice as so much on his own admitted that he did not declare his assets, he should do the needful by calling it quits,â€ he said. He stated that after the suspension has been lifted, Onnoghen should quit the bench, because he has already admitted that he failed in his duty to declare his asset as required by the constitution. 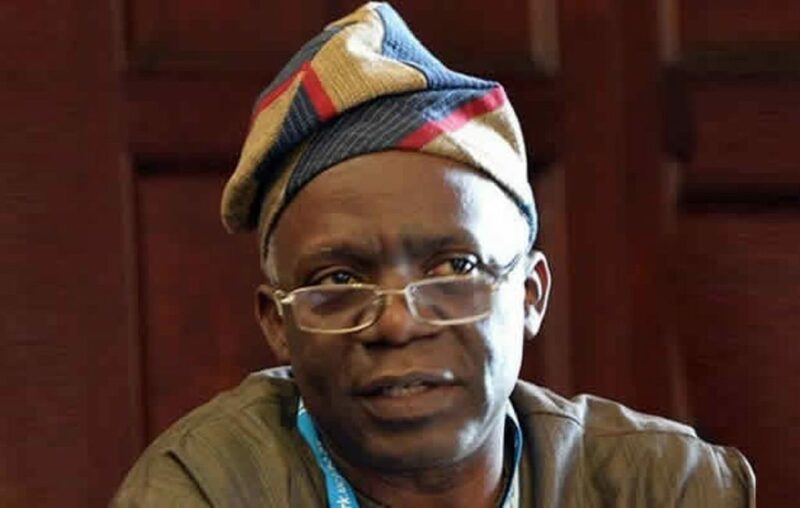 Falana further argued that the Executive and the Judiciary arms of government, have failed Nigerians with regards to the case of Justice Onnoghen. He said it was wrong for President Muhammadu Buhari to have suspended him based on an ex parte order of the code of conduct tribunal. â€œYou canâ€™t fight corruption without following due process,â€ Falana added.